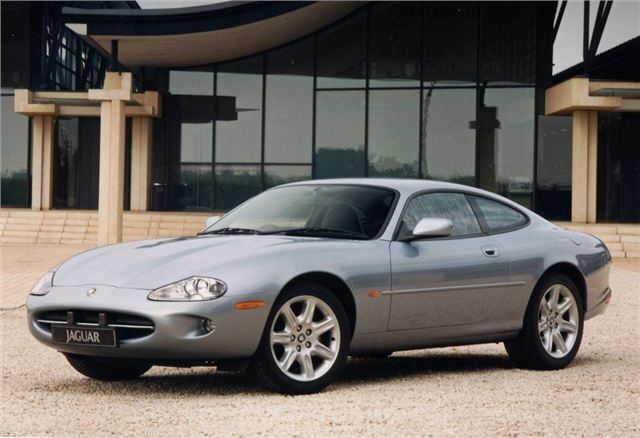 Launched in 1996 as a replacement for the classic XJS, the XK8 coupe and convertible were both handsome machines, with more than a hint of DB7 in their styling. Under the bonnet sat a 290bhp 4.0-litre V8, boosted to a whopping 370bhp the following year when the supercharged XKR arrived. Even the standard XK8 provides a top speed of 155mph, with similarly impressive acceleration and effortless cruising capabilities. It’s remarkable value for money too, with early XK8s starting in price at just £3000-4000.